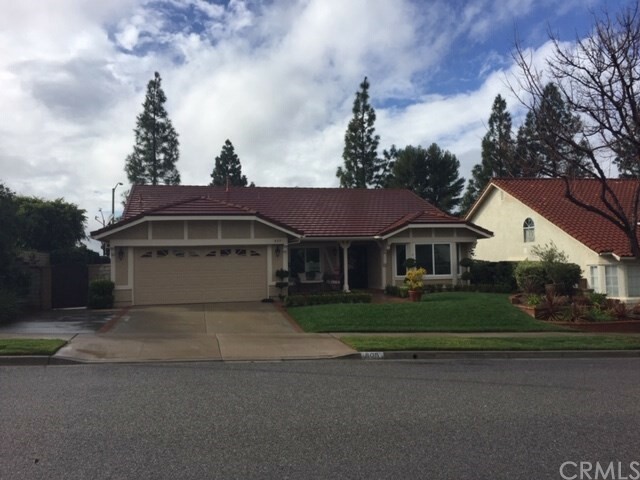 Located within the west Simi Valley community of Oakridge Estates. This beautiful single story home has four bedrooms and two baths, with approximately 2059 sq. ft. of living space, located on a impeccably landscaped approx. 8,194 sq. ft. lot. The home has been recently upgraded inside and out and shows pride of ownership.